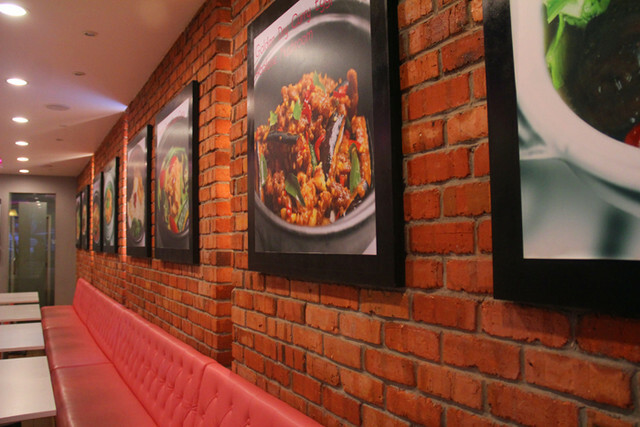 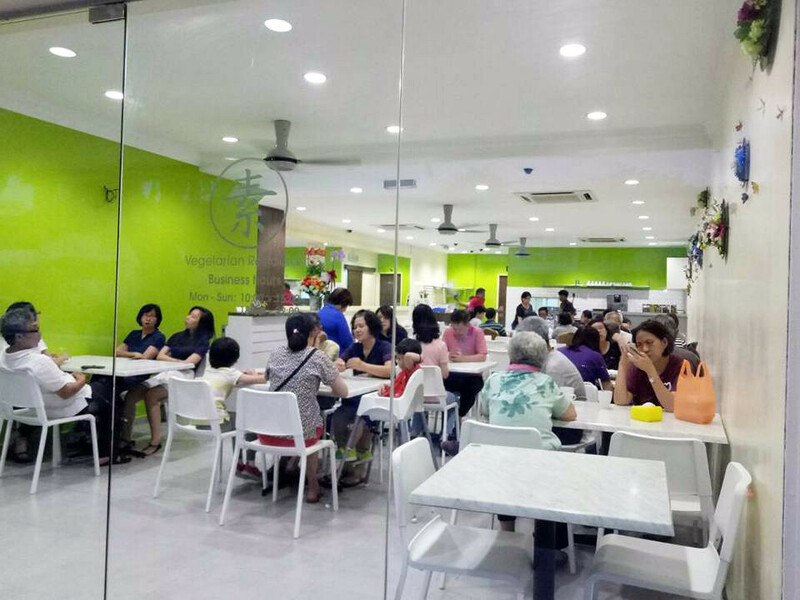 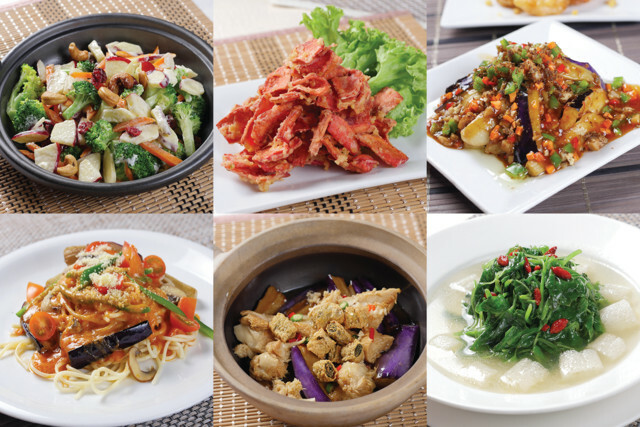 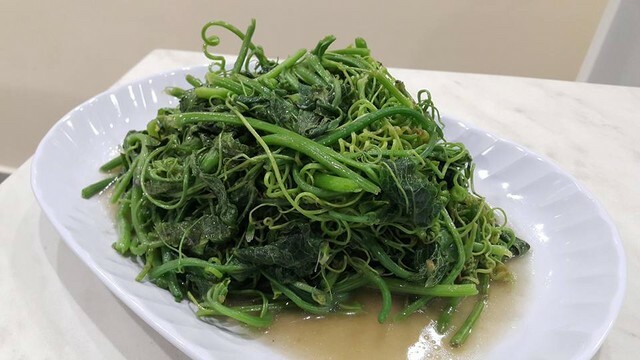 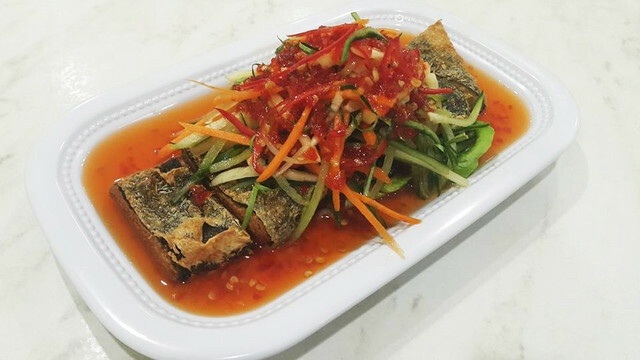 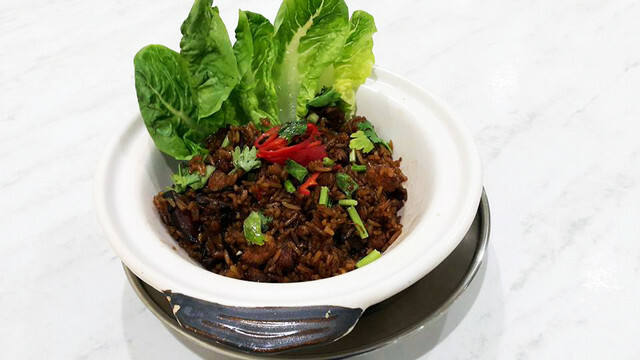 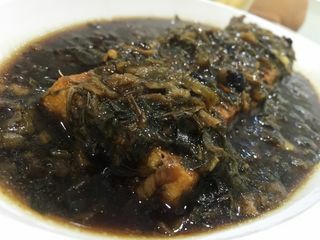 V Kitchen Restaurant serves vegetarian Chinese cuisine in a clean and comfortable environment. 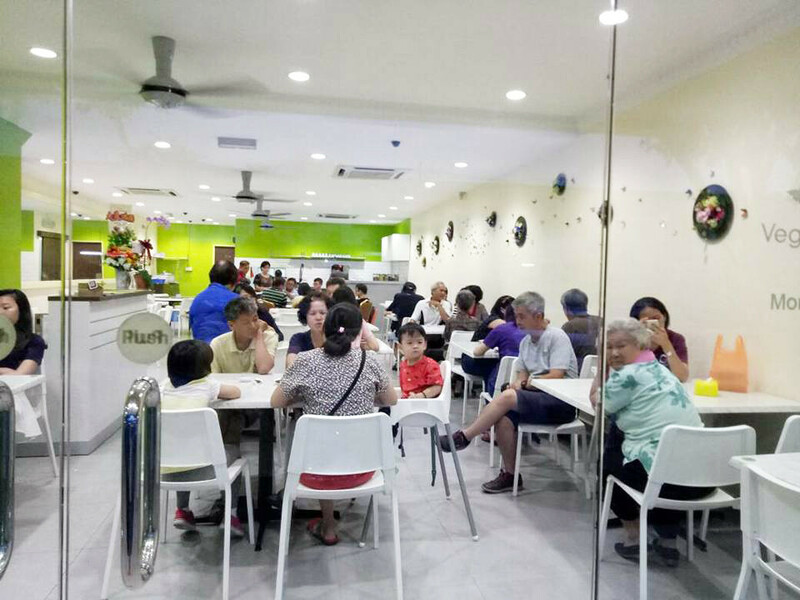 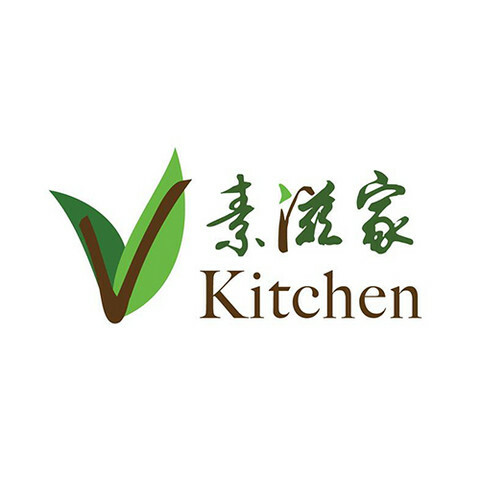 Have any comments, enquiries or suggestions regarding V Kitchen and their offerings? 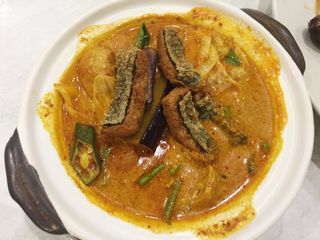 Post them here to share and discuss. 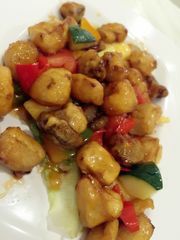 FatJedi: "The best sweet & sour "pork" in town! 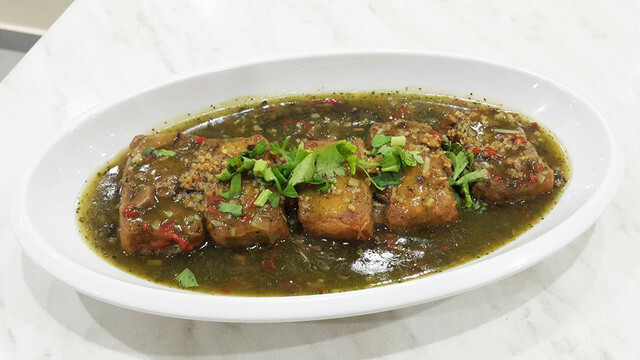 Each crispy nugget hid.."
FatJedi: "Fragrant, spicy claypot curry with plenty of ingredients. 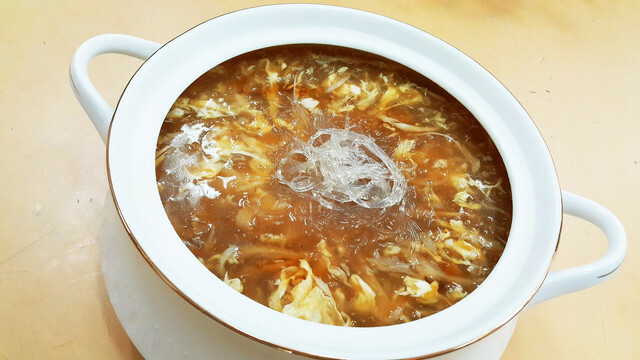 Pe.."
FatJedi: "Mui Heong Tofu... Tofu swimming in a pool of fermented veget.."
JiLeShiJie: "桂花翅 -----egg，mushroom slices, carrot with vege sharksfin. 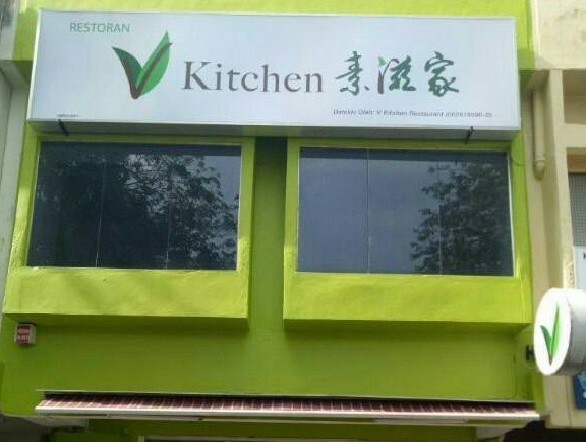 N.."